In the past, I’ve talked about making money by renting your clothes. Today, we are going to focus on selling old and unused clothes as a way to earn an income. Unwanted or old clothes still have plenty of use. And besides donating them, you can even make money by selling them via online consignment shops. There are plenty of online places that will allow you to turn your old/new clothes to money. There is, of course eBay for selling your clothes. But we’re going to show you a few other (better) places where you can sell used and new clothes for the most money. As a matter of fact, a lot of people are making a good living doing the good old thrift store flipping. They buy quality clothing from garage sales and thrift stores for dirt cheap prices and sell them on online consignment shops. Where to Get Used Brand Name Clothes? What if you don’t have used designer clothes in your closet that you can sell? There is an easy way to buy brand name clothing for dirt cheap. or even from community sales. Try out second hand stores too like Goodwill or Salvation Army. They are also constantly receiving new clothing supply from donations. Most of the time you can find branded or designer labels from them. What’s even more wonderful is that these thrift stores are not receiving these clothes for profit so they don’t price the clothes based on their market price or their worth. They basically just want to get rid of their merchandise the quickest way possible. This means that most clothes are priced almost the same. For example, shirts for men will be priced at $2, while jeans for women will be somewhere between $4-$5. It differs per store, but all of them are in most cases are inexpensive. On eBay for example, jeans of different brands are selling for more than $50 each despite being second-hand. Sellers on eBay who are selling used designer jeans–brands like True Religion jeans, Prada, Diesel, etc–are pricing/selling them for $50 to $100 or even higher. Take note that it’s a little harder to find couture brands on the cheap. On the other hand, finding items for $5 which will be sold for $15 to $20 is not exactly surprising or unique. Selling through online consignment shops is actually an easy way of marketing clothes on the internet for those who either just desire to quickly make money by selling those not-yet-used clothes or just want a side business of buying and selling clothes. The concept of Threadflip is to allow anyone who wants to sell their personal items to effortlessly upload pictures of various items like clothes, bags, shoes and jewelry—anything that sellers want to let go of. There are thousands of items being sold on the site daily. Check out the “White Glove Service” as this even facilitates the process easier by shipping you a box where you will put your items for sale. Then they will handle all the things needed to complete the sale after you put in your items inside the box. This site has a single page photo upload as well as a form to describe the items. Copious charges 6% as marketplace fee for every item sold. First you complete a quick form and then upload a photo of the stuff that you will sell. After this, Klury will give you an offer. You print a a pre-paid postage label if you decide to accept the offer. Then directly ship your items to Klury. They will first make an inspection and authentication of your merchandise. You will receive either a check or store credit quickly after this. Klury will take care of the goods by professionally cleaning them and posting them on Klury so that lovers of fashion can purchase them. Remember that Klury only accepts designer goods that are five years and below. Plus the original market price of the good must be worth at least $200. Sellers post their items for sale and choose which shipping method they want to use. Expect a notification in your email once your item is sold. The site gets a 15% transaction fee for the item. It’s a site that lets you come up with a list of items for sale via Instagram-like filters directly from the sellers’ iPhone. This site gives a pre-paid and pre-addressed shipping label to the sellers once an item has been sold. The seller then ships the goods to the new owners using ordinary USPS or free pick up from home. The seller gets 80 percent of the purchase price. Advertise those barely-worn designer clothes. The most valuable brands in this site are the classic items by popular designers such as as Chanel, Louis Vuitton, and YSL. These goods, on the average sell for around 65% of the market value. To let sellers sell quickly, Tradesy also recommends the selling price of an item. They can also handle the shipping as well as returns in exchange of 9% commission. Sellers first create their own account for free, and immediately list all the goods they want to sell. The prices are fixed—meaning there’s no auction for the items. Sellers will get an email notification when an item has been sold, and will be given three working days to ship out the good. The site will receive the goods, and do some inspecting and authenticating before the item is shipped to the new owner. Sellers can make and customize their owns stores with just a couple of clicks which will allow the seller to get inside the the Storenvy marketplace. The concept of envy works like this: users of the sites can find “envy” (which is the equivalent of “like”), and buy your listed good. The site allows sellers to track sales, visitors, referring URLs, search engine terms and orders using the store’s dashboard. There are no fees to be paid in setting up your own store, plus it allows you to have your own domain for $4.99 per month. You can sell either used or new goods here. Do you have mainly designer brands to let go of? Then the Real Real might be the ideal site for you. Real Real has a listing of previously -owned designer brands such as Hermès, Chanel, Gucci and Cartier with as much as 90 percent mark-down from the original selling amount. A seller can consign their items and earn 60% of the good’s selling price. 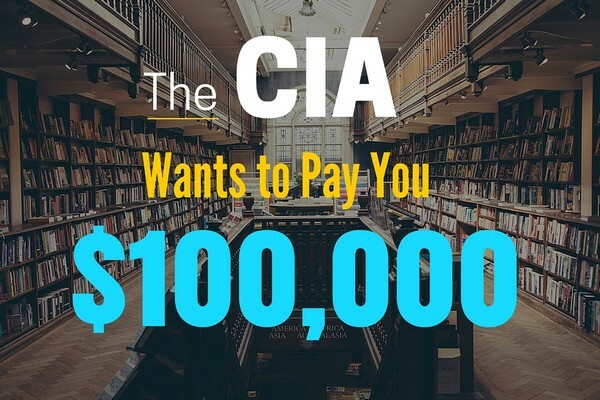 (It could go up to 70% when you have sold $5000 each year). You can be a member of Refashioner for various reasons; so you can shop, sell or trade clothes. If you’re a seller, you take photos of the goods. The “Fashion Police” of Refashioner can then examine them carefully. Expect to receive an email containing a prepaid mailing label for the USPS once you have made a sale from your closet. Refashioner has a 22% charge as its commission for each completed sale. Some people are now doubting whether eBay is still worth it or not. But, depending on our situation and what you are selling, it can still be a great place to sell. Of course, this big auction online platform absolutely lets you sell items easily. eBay lets you check out the current price range of a similar good that’s being sold in the site in cases where you have no idea how much your item is worth. Also, expect a big audience for the items you’re selling compared to the websites that cater to the higher -end market. 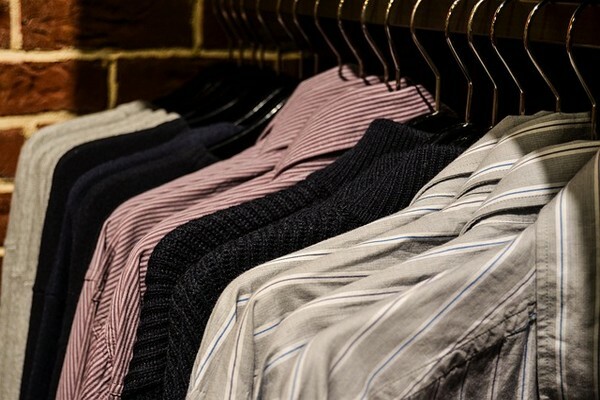 Your closet can be a great sources for extra cash from time to time. But if you want to take this to the next level, consider buying and selling used clothes on the internet. And if you do very well in selling, then perhaps you can begin a retail outlet which will really bring you big bucks. have a lot of free time so How can make money online? 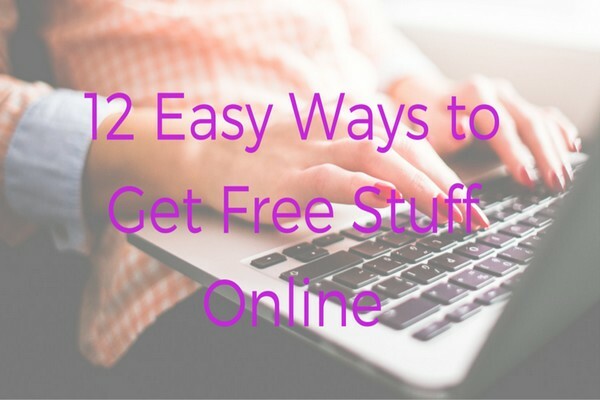 There are tons of ways to make extra money online. 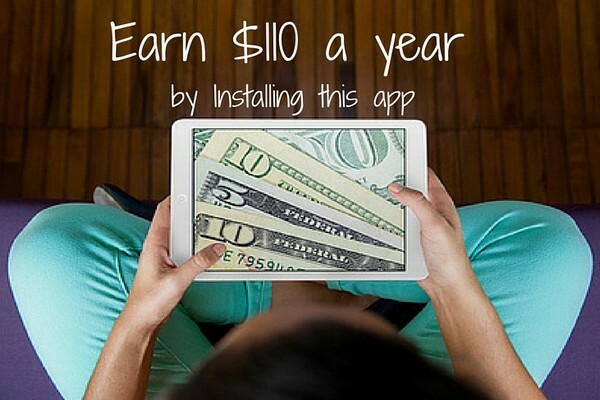 Brows MoneyPantry for 10 min and you’ll find dozens of great ways to earn extra cash online. Good luck. This is a really great break down of where to shop for and sell gently used clothes! Thanks Hanna. I am glad you like it. Are you the owner of ntyclothingexchange? Great Article, with good information about Ebay and Consignment Shops. How long have you been operating your consignment shop? I requested quotes for items to sell with Klury.com. Brands that I requested a quote for included DVF, burberry, michael kors. The items were all New with tags attached. I received an email about two hours later. They did not accept my items. Doesn’t seem to be a legit site for making money on your designer items. Don’t waste your time! I am not sure about your particular situation. But it’s not unusual for them to not accept every single item from people. Probably your items didn’t fit their standards (the conditions they were in, or perhaps they dont accept these brands, or something else). Ebay is not worth it due to a influx of mass produced China goods. I used to make a ing selling used clothing, but now I’m lucky to make a few bucks. For the time and effort it’s not worth it unless you are running a business on another platform as well.